Anna Kennedy’s guest on All things Autism’ this week was Dawn Assefa, mother to Hannah who was diagnosed with autism spectrum disorder, and grandmother to three autistic children. 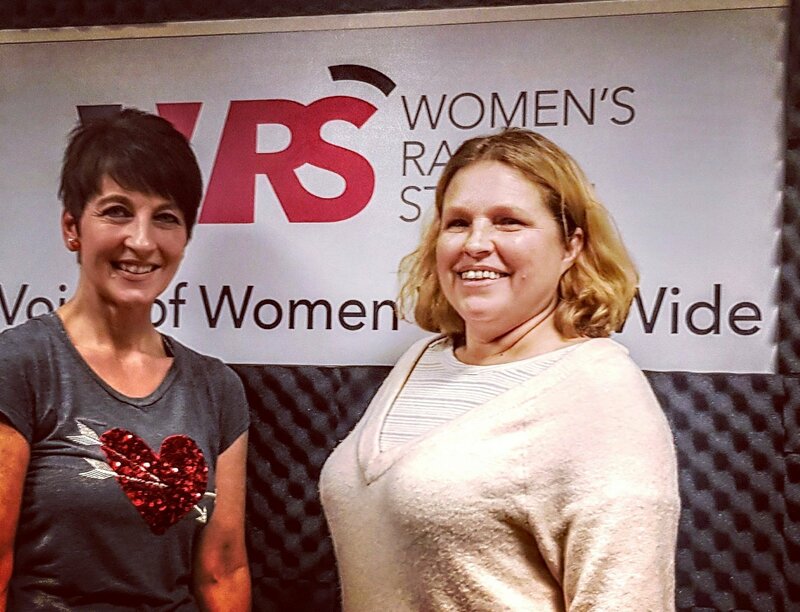 Dawn shared her experience: ‘I had contacted Anna few years ago as I used to present a local radio show myself called ‘The Carers Show’ and asked Anna to be my guest to talk about autism and the work of her charity Anna Kennedy Online. ‘We spoke about an event at that time called ‘Wear it for Autism’, created by Anna and my daughter, who has an autism diagnosis, was selected and had the opportunity to walk the catwalk in fashion week. Anna and her team made both my daughter and me so welcome.The event gave Hannah a real boost in her confidence in crowds, that has given her so much confidence ever since. The event gave Hannah a real boost in her confidence in crowds. ‘During the show I shared with Anna about Hannah’s journey since then and how Hannah attends college and her future plans, as well as how I have found my daughter’s transition into adulthood an anxious time. Hannah is keen to navigate the world on her own and on her own terms. ‘I am a parent who respects that my daughter has the right to independence and the right to make her own mistakes but it’s particularly scary when your child has special needs in my case.Predominantly, I wanted to share my experience of being a parent as well as grandparent of three grandchildren who are on the autism spectrum. ‘My grandchildren’s parents and I feel we are at advantage in some ways, for example my children have a babysitter who understands autism. I have learned strategies and gained an understanding with certain behaviours. I shared with Anna about mistakes that I made initially, for example when asked to meetings with professionals I tended to take over the meetings. After my many years of trials of my own trying to get my own daughter’s needs met, I can now be very direct. Each autistic child and young person has individual needs and abilities. ‘My daughters quite rightly want to do things their own way and stopped me from attending these meetings. This made me learn to listen to what my children wanted from me and not presume that I knew it all, which is certainly not the case. ‘In my family, having girls and one boy on the autism spectrum, we have noticed a vast difference in gaining a diagnosis and being given correct support in school, especially for the girls. I wish this would change. In my own family, carers cope with other health issues and juggling responsibilities can be difficult at times. 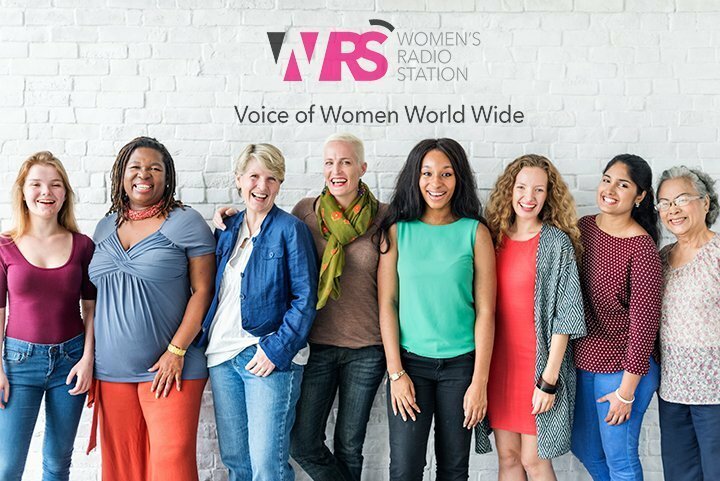 Women’s Radio Station brings together women of every race, religion and age, from all around the world. ‘Grandparents play an important role in the family of children on the autism spectrum, as in supporting the parents their children and providing trusted childcare. Grandparents are great at researching information when needed. I love sharing family stories and it passes down information that could be useful in the future. You can listen to Anna Kennedy’s interview with Dawn Assefa at 1pm on Women’s Radio Station.